Gardening adapts for 2017 to reflect generational shifts, current research and climate concerns. IT’S THE TIME of year when gardeners look up from the dirt long enough to ponder what’s new and what’s next in the world of horticulture. This annual trend-spotting is about more than marketing. It’s an acknowledgment that gardening, despite its long history and traditions, does change to reflect generational shifts, as well as current research and climate concerns. As you’d expect from a field as diverse as gardening, there are contradictions, such as how to reconcile the enthusiasm for native plants with a trend, called out by the Garden Media Group, for making gardens tidier. This national trend-spotting group suggests gardeners are pursuing neatness as they downsize to smaller city gardens. I’d add the simple fact that most of us can’t afford large gardens that we don’t have the time to care for, anyway. Right in sync is the popularity of dwarf shrubs, noted on California wholesaler Monrovia Nursery’s list of 2017 trends. Not only do more petite plants slip easily into pots and city-sized gardens, but they require little or no pruning. 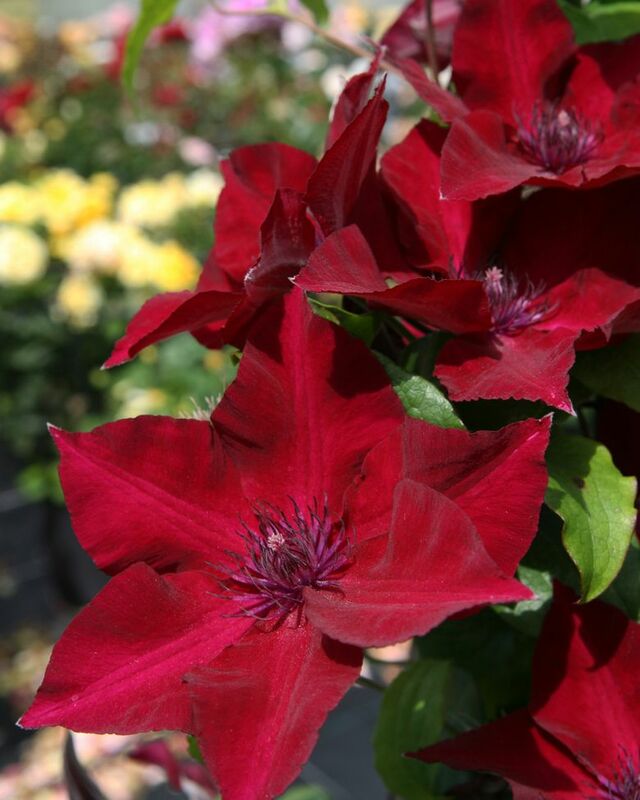 This includes downsized roses, hydrangeas and clematis, like the dark-red, reblooming Boulevard Clematis ‘Nubia’, and raspberries and blueberries compact enough to thrive in containers. Younger gardeners living in condos and apartments are growing more houseplants, including easy-care air plants (tillandsias). Indoor gardening is increasingly about food as well as décor and freshening the air. 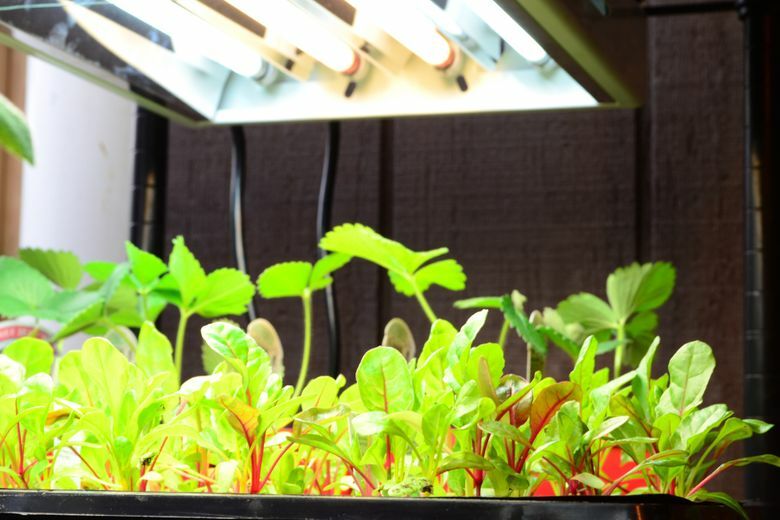 According to the Trends Report, 37 percent of millennials are growing herbs indoors, aided by new technologies in grow lights and affordable indoor hydroponic gardening systems. “From growing arugula to bok coy, clean, fresh food will be available to plant, pick and plate every season,” summarizes the Trend Report. 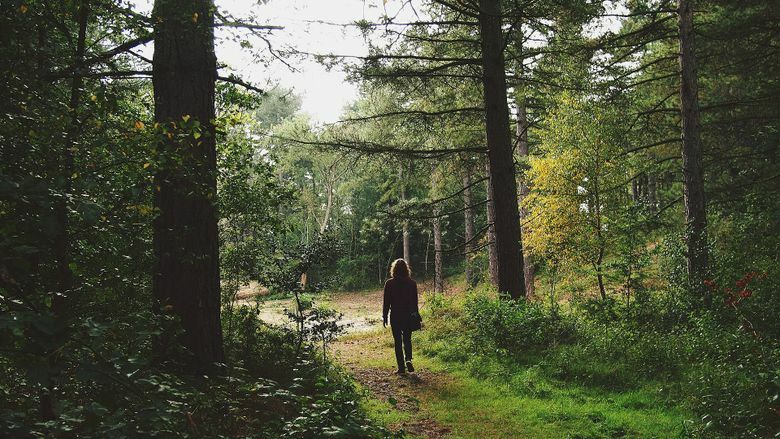 It’s no surprise that changing rainfall patterns and bloom times are increasing our ecological awareness. We want to grow our own organic food and flowers, or at least buy them as close to home as we can. Locally sourcing the plants, stone, art and furniture in our gardens not only adds authenticity to the scene, but effectively eliminates environmental costs of shipping materials long distances, while supporting regional growers, nurseries and artisans. While you’re bathing your psyche in all that deep green, you might contemplate planting golden-leafed flora. 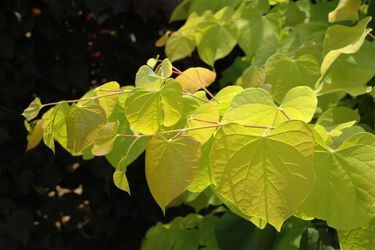 Trendy gilded-leaf plants, from sunny grasses like Carex oshimensis ‘Evergold’ to the hearts-of-gold redbud tree with its stunningly bright foliage, are ideal for warming up a gray Northwest day. Here’s to a happy and productive new year in the garden.